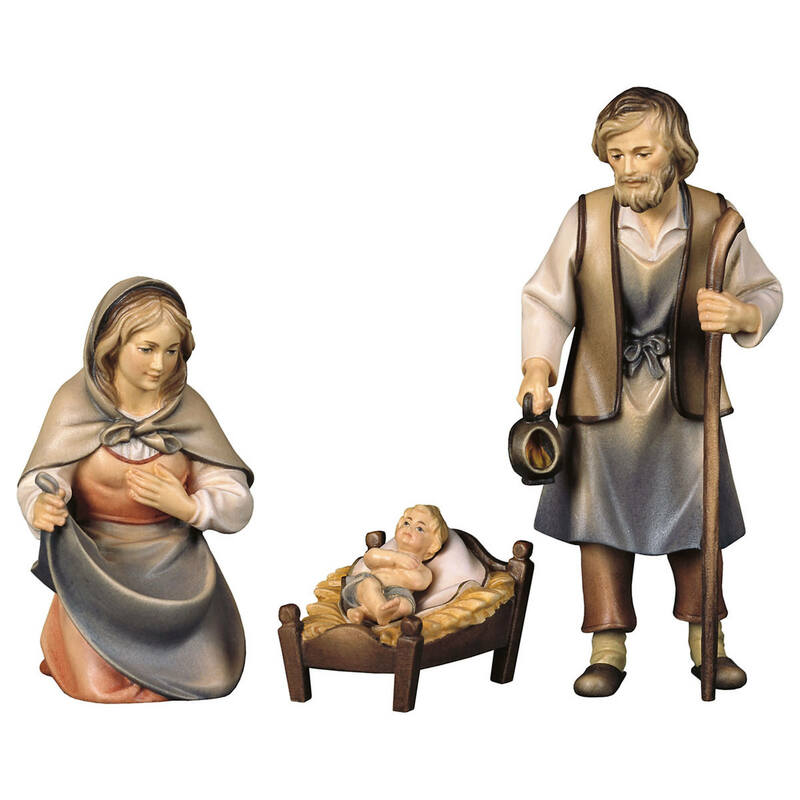 Product information "Nativity Set - 16 pcs." This set is part of the Karl Nativity Scene Set which goes back to the founder of Demi Art Karl Demetz. All figurines of the Demi Art Nativity Sets are handmade. Also the multicolor figurines are hand painted. Of you love details then you will definitely enjoy the Karl Nativity Set. "Nativity Set - 16 pcs." 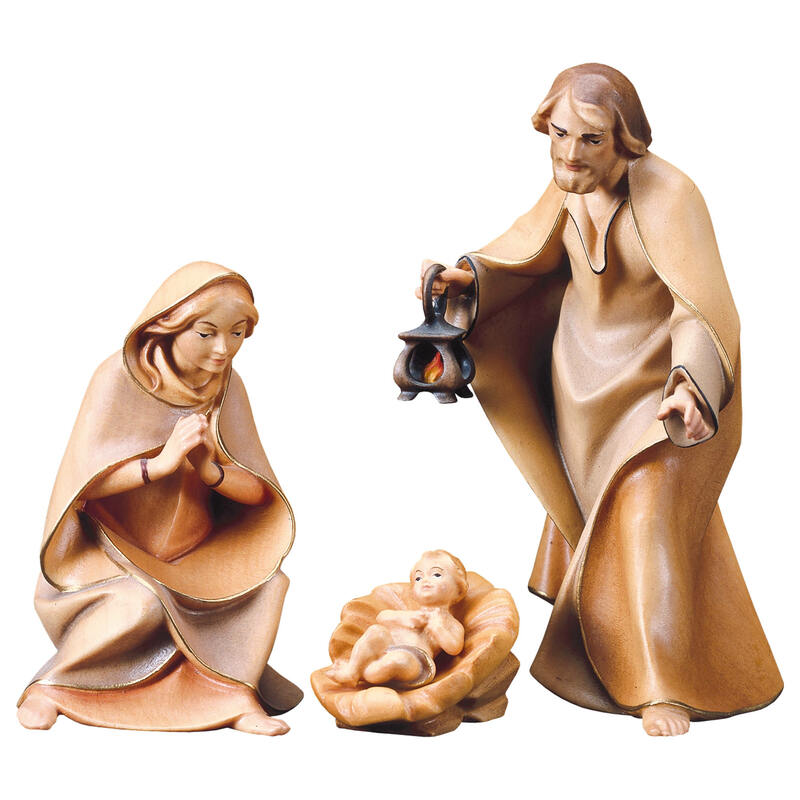 Customer evaluation for "Nativity Set - 16 pcs." Nativity Set - 17 pcs. Nativity Set - 50 pcs. 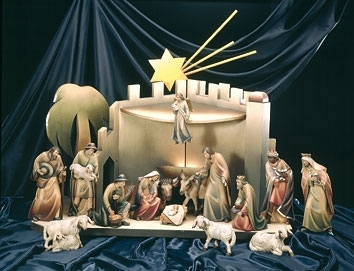 Ulrich Nativity Set - 24 pcs. 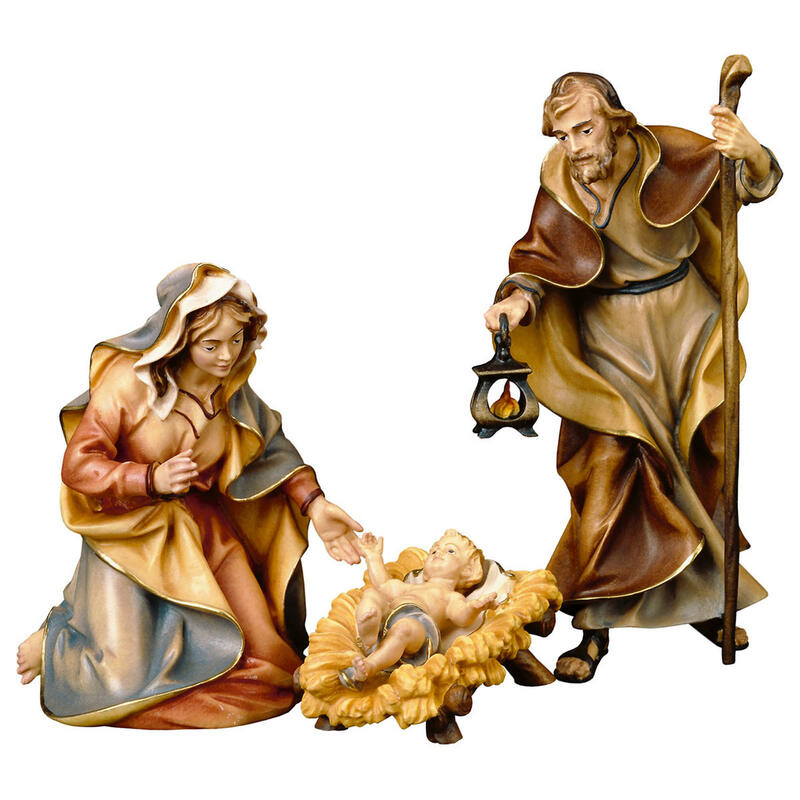 Saviour Nativity Set - 25 pcs. Ox & Donkey - 2 pcs. Nativity Set - 40 pcs. 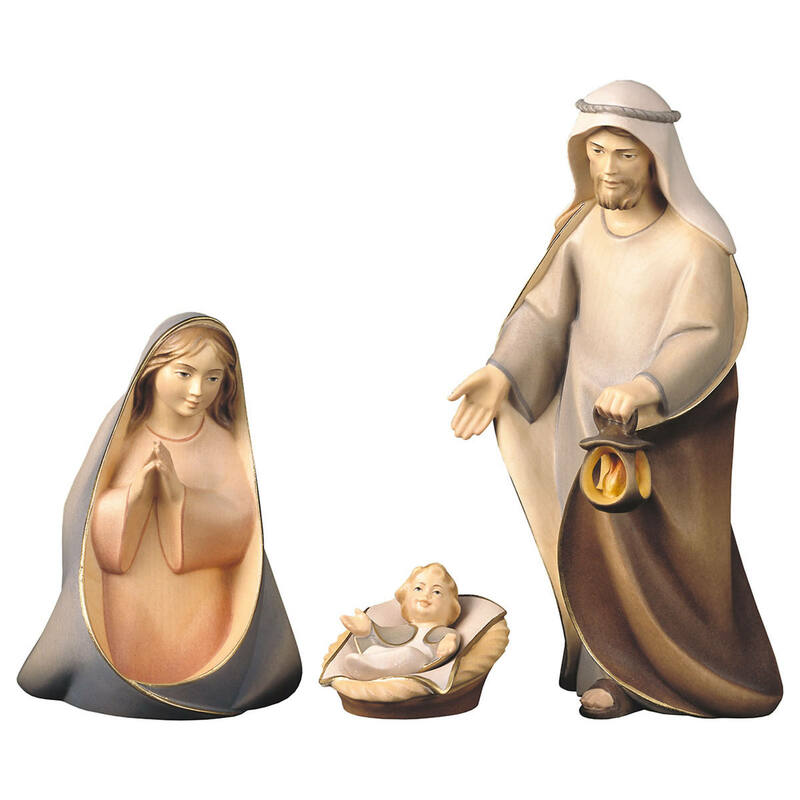 Nativity Set for children - 15 pcs. Nativity Set for children - 11 pcs.